Some of the UK’s most dangerous places to take your hire car or rental van are on one of our depot’s doorstep? Whenever there’s talk of chaotic driving junctions and accident blackspots we can usually rest relatively easy. Sure, close to TJS’s depots in Scunthorpe, Leeds, Bolton, Rugby and Lincoln there are plenty of tricky junctions to negotiate – but aren’t there everywhere? We wouldn’t class any of them in the ‘close your eyes and hope for the best’ category. Yet the police beg to differ. In their survey of the 12 most dangerous junctions for pedestrians (as reported by the RAC) Leeds has two of the worst offenders. 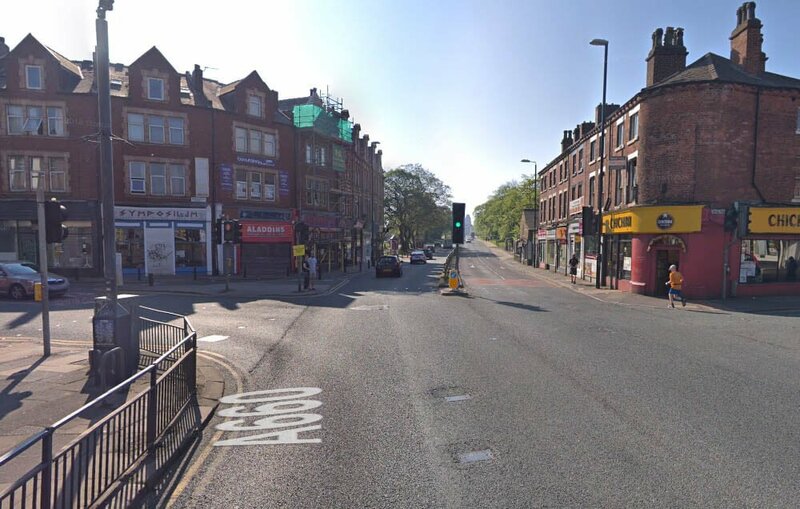 The A660 Headingley Road and Hyde Park Road junction, and the A660 Otley Road and St Michael’s Road junction (the A660 is clearly a road to avoid if you’re a pedestrian) come 8th and 9th respectively. A staggering 24,000 people were hit by vehicles while trying to cross the road in 2017. 470 of them died. At each of the two most dangerous junctions, both in London, eight people were killed or injured in 2017 alone. There’s always plenty in the press about distracted drivers – and we encourage all our van and car hire customers to keep their eyes on the road when they’re driving our vehicles (and anyone else’s vehicles for that matter). But, as we’ve written on these pages previously, it’s not just distracted drivers that were the issue in the 24,000 incidents in 2017. Pedestrians are increasingly distracted too. With headphones removing their ability to hear oncoming traffic and their eyes often fixed on mobile screens, pedestrians are perhaps more likely than ever to do something unexpected. So when you’re out and about, keep yourself and other road users safe and don’t expect pedestrians to have seen or heard you. Talk to us about hiring rental vehicles (and then safely driving them) in Bolton, Leeds, Lincoln, Rugby and Scunthorpe.